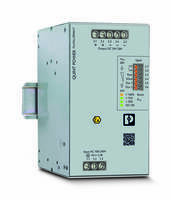 PLC Relays are dual rated for hazardous locations. Dual-rated for ATEX and Class I, Division 2 hazardous locations, PLC Relays include single-pole, double-throw units measuring 6.2 mm wide as well as double-pole, double throw models that are 14 mm wide. 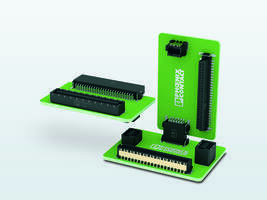 Modules feature RTIII-sealed relays and safe isolation of coils and contacts according to DIN EN 50178. For installation in crowded switching cabinets, relays are available with screw or spring-cage terminations. Replacement relays are hot-swappable for easy maintenance. 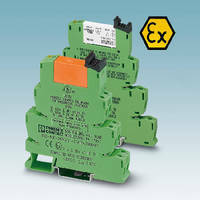 MIDDLETOWN, Pa. — Phoenix Contact now offers PLC relays that are dual-rated for ATEX and Class I, Division 2 hazardous locations. 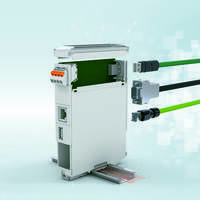 While Phoenix Contact has offered hazardous location relays for several years, the new additions meet both European and American standards. Like Phoenix Contact’s other PLC relays, the hazardous location versions have a slim design. The single-pole, double-throw relays measure only 6.2-mm wide, while the double-pole, double-throw relays are 14-mm wide. The replacement relays are hot-swappable for easy maintenance. 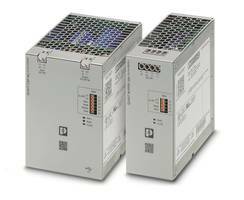 The relay modules feature RTIII-sealed relays and safe isolation of coils and contacts according to DIN EN 50178. They are available with screw or spring-cage terminations for easy installation in crowded switching cabinets. 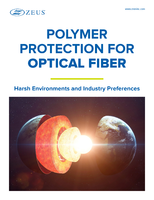 Hazardous gas and vapor are common in many industries, such as oil and gas equipment, refineries, process, painting and mixing chambers, mining, wastewater treatment, and other locations. 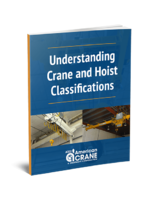 These industrial environments are subject to explosive atmosphere, so the switching components require very high levels of reliability and safety. 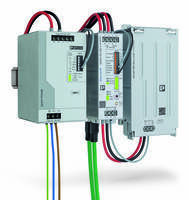 For more information, visit www.phoenixcontact.com/hazlocrelays or call technical service at 800-322-3225, e-mail info@phoenixcon.com. 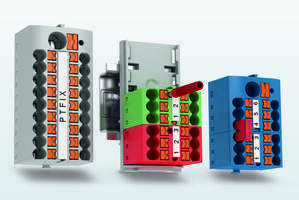 Relays feature UL Class-F coil insulation system. Overload Relays protect single and 3-phase motors.